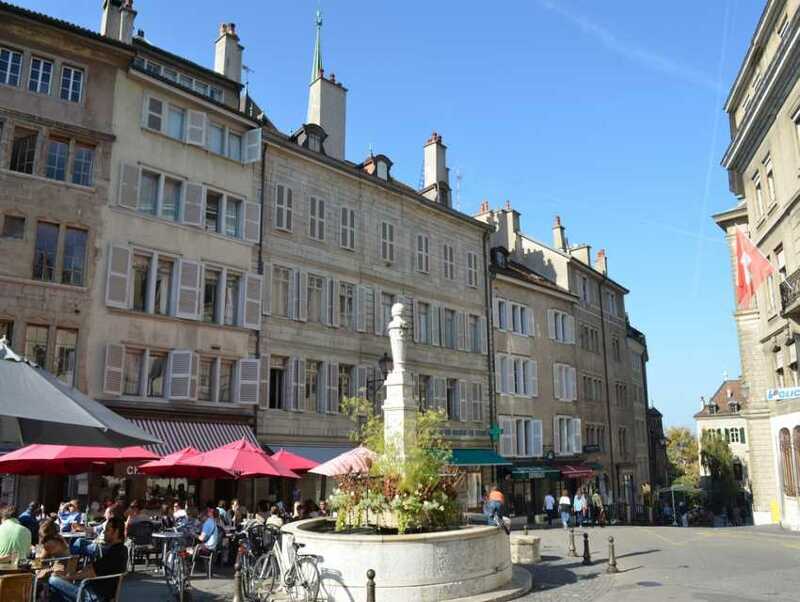 With a pleasant combination of art galleries, bistros, bric-a-brac and antique shops, the Old City area is popular with tourists and Geneva's younger crowd. You can easily mix shopping with a bit of sightseeing in the area. Art galleries show a surprising range of styles from ancient Chinese and Japanese pots, primitive to impressionism, and all the while in attractive, bright spaces. While the medley of tiny shops makes the Old City particularly appealing for impulse purchases, a large department store in this area provides a good selection of necessities. Less hectic than other parts of the city, it is the perfect place to browse at a leisurely pace and then enjoy a cheese fondue or other regional cuisine. Pause to view the splendid Hôtel de Ville and Maison Tavel along the way. Shoppers can also admire the beautiful architecture and charming ancient streets that beg to be explored.